US-based insurance company State Farm is reported to be testing a new blockchain based system to streamline the process of subrogation for insurance claims. State Farm is an insurance group that provides auto insurance in the U.S. The insurance company ranks 38th in the 2018 Fortune 500 companies list. The company claims to process more than 38K insurance claims per day and has almost 520K mutual funds. State Farm is working on a blockchain-based system to increase the speed for subrogation processes in the insurance industry. Subrogation is a legal right held by insured entities to pursue a third party in the court. Subrogation is usually the last part of an insurance claims process. “Today, subrogation is a relatively manual, time-consuming process often requiring physical checks to be mailed on a claim-by-claim basis between insurers,” State Farm innovation executive Mike Fields says. By making use of a blockchain platform, the process can be speeded up to a great deal. 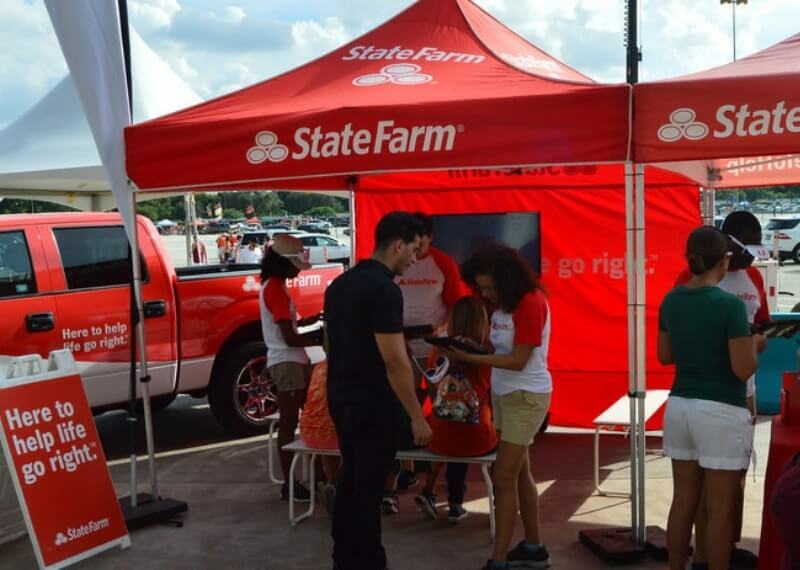 State Farm has collaborated with another insurer for the project. According to the company, the blockchain solution will help reduce the risk of an error in processing claims due to the validation process of the distributed ledger. The trial for the blockchain based system will run in H1 2019, alongside traditional subrogation processes. “The results of the test, along with other factors, will be input for a decision on whether or not to launch the solution into full production adoption,” told Dustin Helland, Innovation manager at the firm. Insurance companies around the world have been integrating blockchain technology into their operations. Just a month ago, Japan-based insurance company Sompo partnered with digital payment platform BTC Africa, also known as BitPesa. According to data from market research firm MarketsandMarkets, blockchain in the insurance industry will grow to $1.4 billion by 2023.